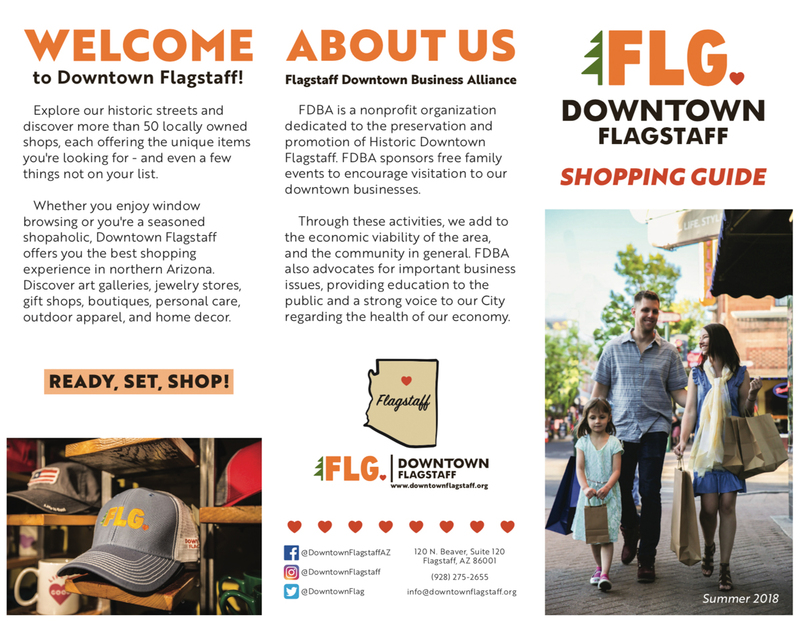 Planning to visit Downtown Flagstaff? You've come to the right place. Downtown Flagstaff offers the right blend of history and character mixed with unique shopping, dining and activity. Check out the maps below for more details! Check out our Shopping Guide!